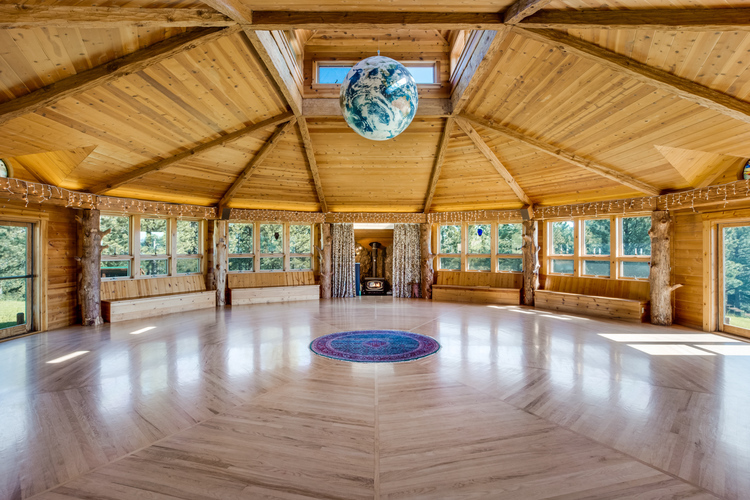 We enter our second season of offering deeply transformative Conscious Breathwork at the gorgeous and sacred Starhouse in Boulder. We invite you to participate in this soul level work of healing and “whole-ing”, to breathe in the breath of life and love; and, to allow the spaciousness of actively stepping into a more radiant, anchored, and potent version of yourself. Join us. We look forward to sharing sacred circle with you. — Conscious Breathwork; Intimacy & Connection; Sacred Sexuality; Women, Wellness, and Self; Power & Self; and, more.